Since Then, I've Helped Thousands Of Students Quit Their Job As Well. 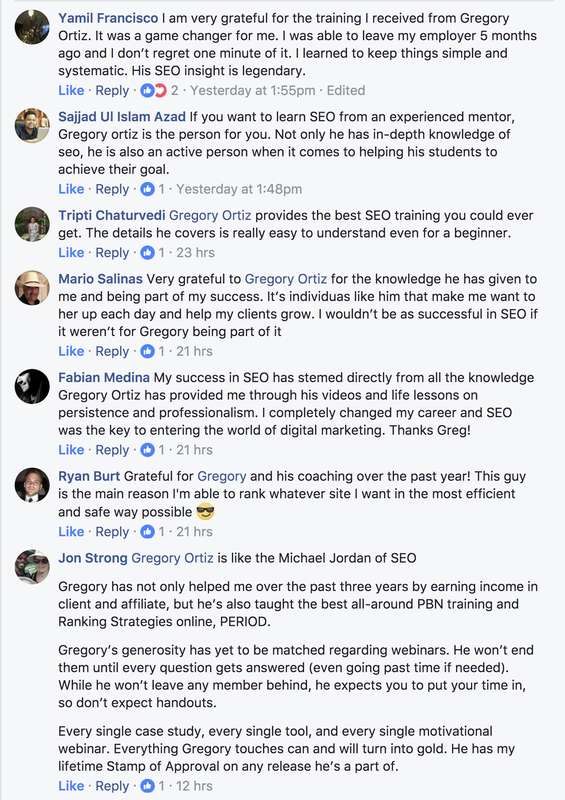 Live Monthly Webinars: Every month you can attend a live webinar with Gregory and oftentimes special guests and ask anything. New Training: New content added to your members area throughout the year. Facebook Group: Join hundreds of other Search University students in our private Facebook Group. Affiliate SEO: Learn how to make your first online dollars easier with the dedicated Affiliate SEO section. Map Pack Training: Learn how to properly rank in the "snack pack" (aka map pack). BONUS: New Students receive a Search University T-Shirt mailed to their house. All of this for only $99 a month! Earnings and income representations made by Gregory Ortiz, SearchUniversity.net, and their advertisers/sponsors (collectively, "Search University") are aspirational statements only of your earnings potential. The success of all students, testimonials, and other examples used are exceptional, non-typical results and are not intended to be and are not a guarantee that you or others will achieve the same results. Individual results will always vary and yours will depend entirely on your individual capacity, work ethic, business skills and experience, level of motivation, diligence in applying programs, the economy, the normal and unforeseen risks of doing business, and other factors Search University, and its owners individually, are not responsible for your actions. You are solely responsible for your own moves and decisions and the evaluation and use of our products and services should be based on your own due diligence. 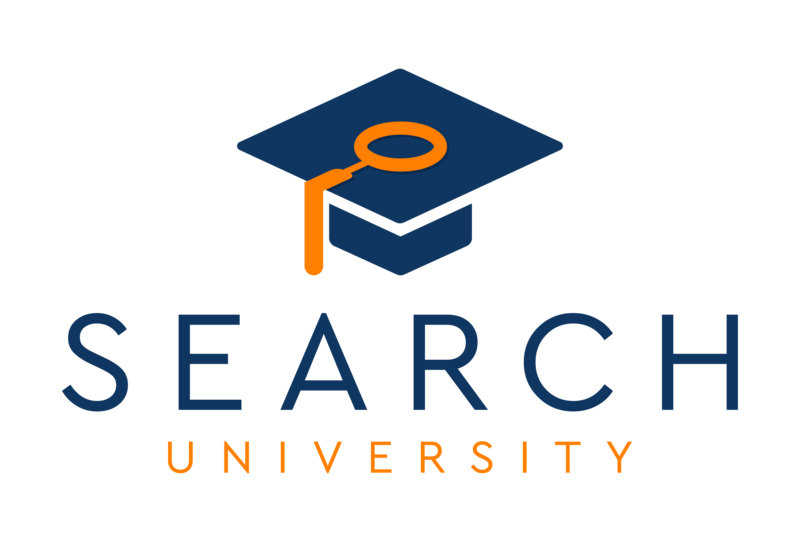 You agree that Search University is not liable to you in any way for your results in using our products and services. See our Terms of Service for our full disclaimer of liability and other restrictions.